I like to make cocktails based on ingredients I already have, it forces me to get creative and try new things. 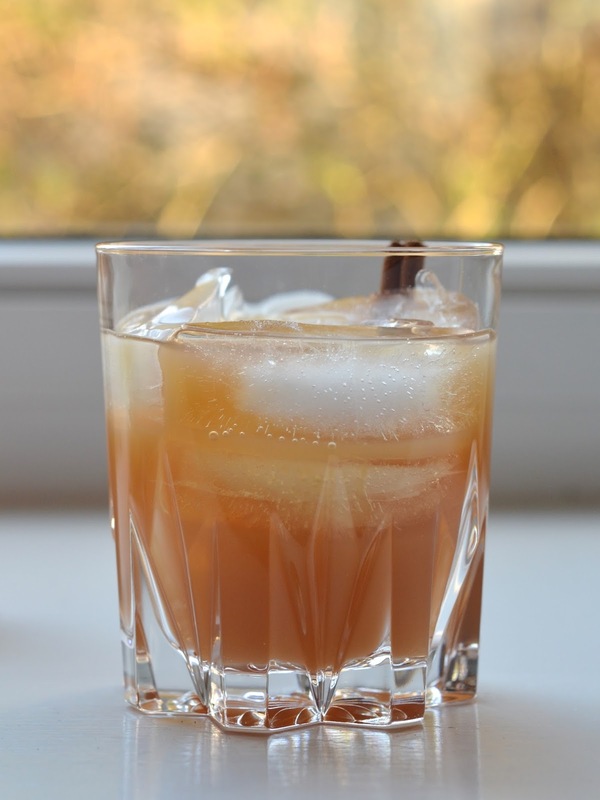 This week we had apple cider so I decided to work with that and took to the internet to find some recipes that incorporated it. I didn't have to think twice when I spotted this recipe for an apple cider cocktail with amaretto and rum. While the recipe called for a cinnamon and sugar rim, I didn't feel it was quite necessary, this drink is sweet enough of it's own and as nice as a sugar rim sounds I always find them to be too messy. 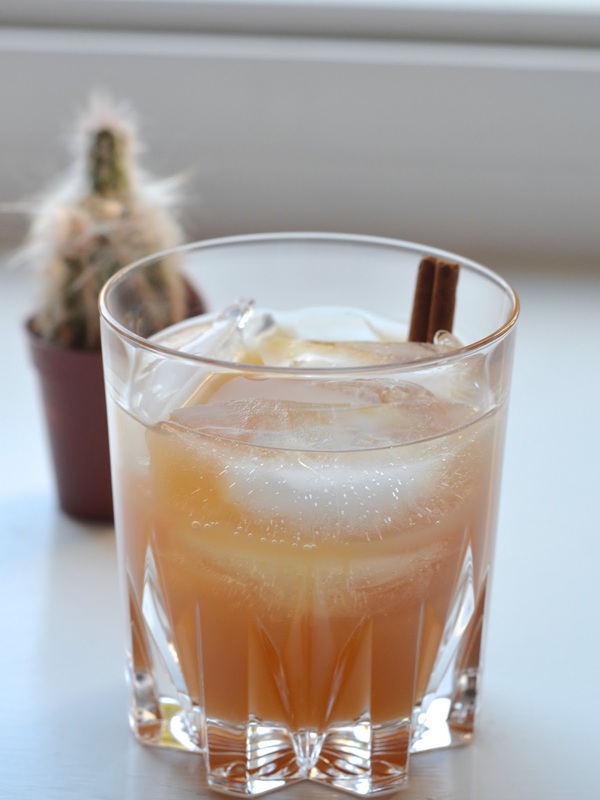 In a shaker or glass, add apple cider, amaretto, and rum. Stir, pour over ice, and enjoy! PS. Don't forget to enter the giveaway for a chance to win $340 cash, it runs until this Sunday, February 8 at 11:59pm. This looks absolutely delicious and like the perfect way to kick off the weekend! This cider looks so yummy! Thank you for sharing! This sounds amazing!! 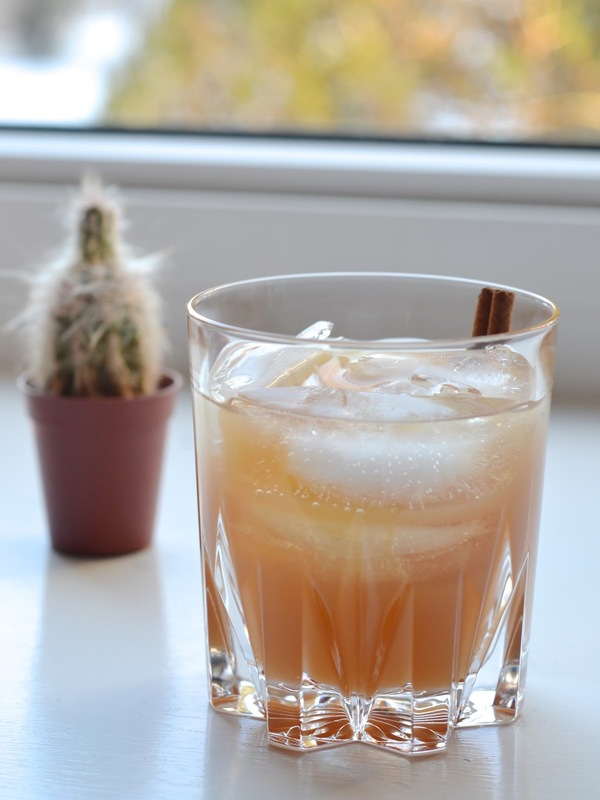 My husband and I both love cider so this cocktail sounds like something we would love! this looks delicious! I will have to try it. loving your blog and the name of it too! Ummm, yes please! Sounds so tasty and perfect for the cold temps!